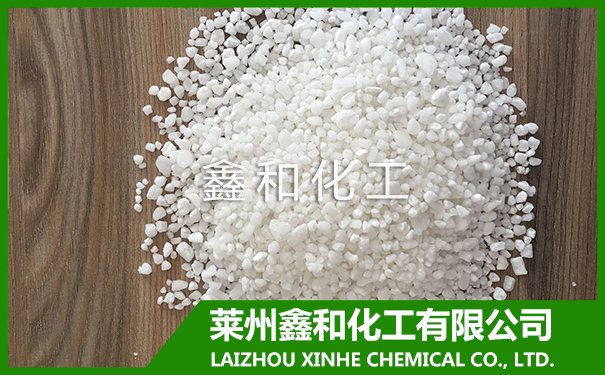 Magnesium Sulphate Granule - LAIZHOU XINHE CHEMICAL CO.,LTD. Solubility: soluble in water, slightly soluble in ethanol and glycerol,, do not dissolve. Magnesium can be used as leather,, paper, ceramics, fertilizers, as well as medical and other oral laxatives. Mineral water additives Magnesium is used in agriculture, a fertilizer, because magnesium is a major component of chlorophyll. Usually used for potted plants or magnesium crops, such as tomatoes, potatoes, roses and other. Magnesium advantage compared to other fertilizers is high solubility. Magnesium is also used as bath salts.